Lori's new project: "The Strife Is Over," is now available! On it you'll find 13 reworked, rewritten, and retuned hymns. The sources for these songs span the centuries of Christendom - the earliest of them being from 530AD. There are words by Bonar, Winkworth, Crosby, Zinzendorf, and Fortunatus; and the content is rich with the good news of the gospel of Jesus Christ as well as with the hope of heaven! Once again, some well-known and talented players have come alongside Lori to bring these songs to life. Dale Baker (Grammy nominated and Dove award winning drummer for Sixpence None the Richer) has returned on drums and percussion. Reggie Sullivan (Wynona, Olivia Newton-John, Ron McCurdy) is part of the team playing electric and upright bass. Becky Edmondson (Lori's live singing partner) has added her sweet signature harmonies. 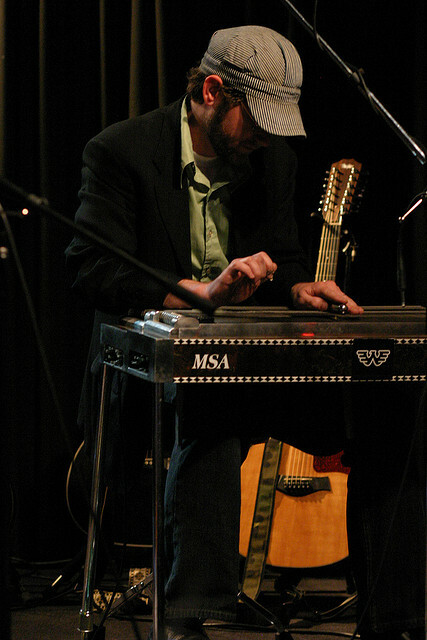 Kenny Hutson (Crowder, Indellible Grace, Drew Holcombe and the Neighbors) has added a great sonic dimension to a couple of songs with his masterful mandolin and dobro. 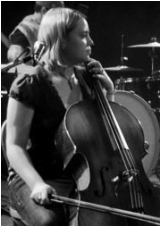 Sarah Dean plays cello and violin. Leah Wilson has returned on flute. 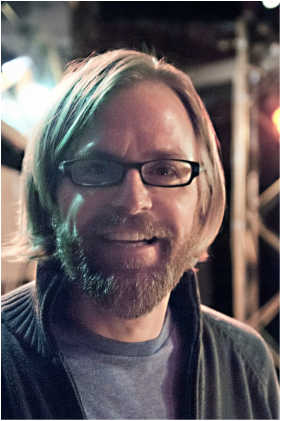 And of course, Anthony Gravley was at the helm as producer, engineer, and also played electric and mando guitar, along with adding some male vocals on the title track! A sample of all 13 songs is available in the video below. 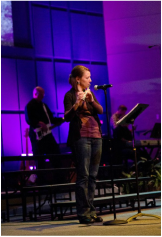 Here's what Lori says about the project: "I love old hymns - really old hymns. I love their fullness and their focus: the balanced portrait they present of the character of our God; the poetic way in which they direct our gaze to the person, power, and promise of Jesus Christ; and the honest avenue of expression they give to the grand gamut of human emotion - jubilation, lamentation and all points in between. This project is a collection of old hymns. Here you'll find freshly tuned lyrics from ages past. These are words that have encouraged my heart in times of strife, strain, and struggle, and words that have encouraged multitudes of other hearts down through the corridor of time. these are songs that span the centuries, cross the continents, flow from the pens of male and female saints, and all point to the hope of the glorious gospel of our gracious God. They speak to the fact that the deepest strife is over, the greatest victory gained, and the peace that passes all understanding found through the substitutionary work of Jesus - the sinless Son of God who lived the life we could not live, died the death we deserved to die, and rose from the grave that we need not fear the grave. Yes, in this world we often have trouble, but Christ has overcome the world. In His silencing of the eternal strife of sin and death, those who are resting in His atoning work find a certain solace as they face the temporal strife of this life. May these hymns remind you of that solace and of the Savior from whom it flows. Hallelujah! The Strife is over!"